Charly first began working at the Guardian in 2013, when she was head-hunted to be their first Dating Editor. Charly left the role to become Global Head of Dating at Time Out, however she still presents regular Guardian Masterclasses on blogging, branding and business . Check out the Guardian Masterclasses website for details of her next ‘How to turn your Blog into a Brand‘ and ‘Becoming an Expert and Developing a Personal Brand‘ classes. Charly has also presented a class called ‘Kickstart Your Business‘ with Caroline Brealey. 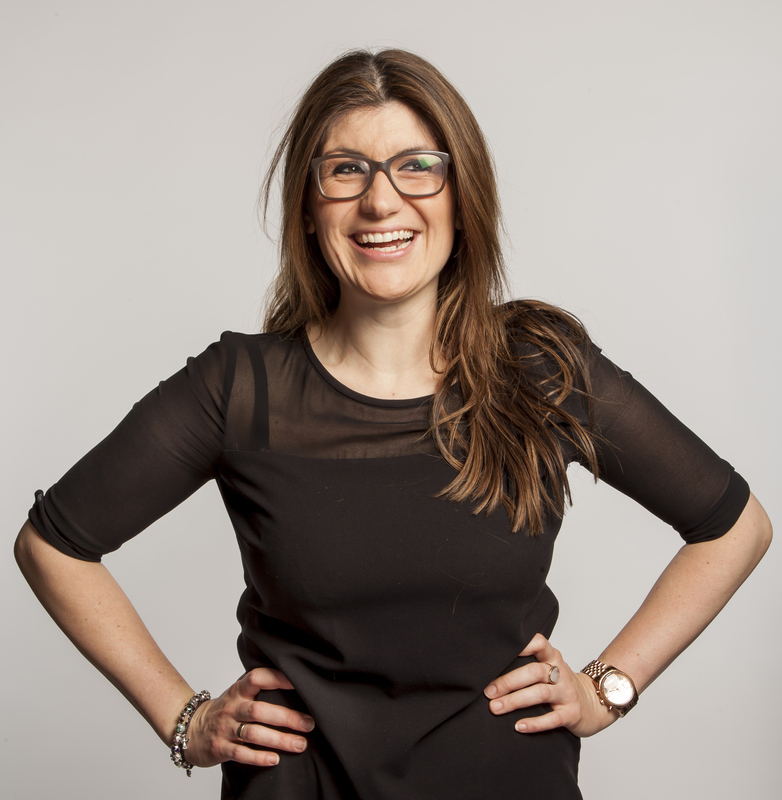 If you’d like Charly to teach a bespoke class for your business or organisation, please contact her at charly@charlylester.com.